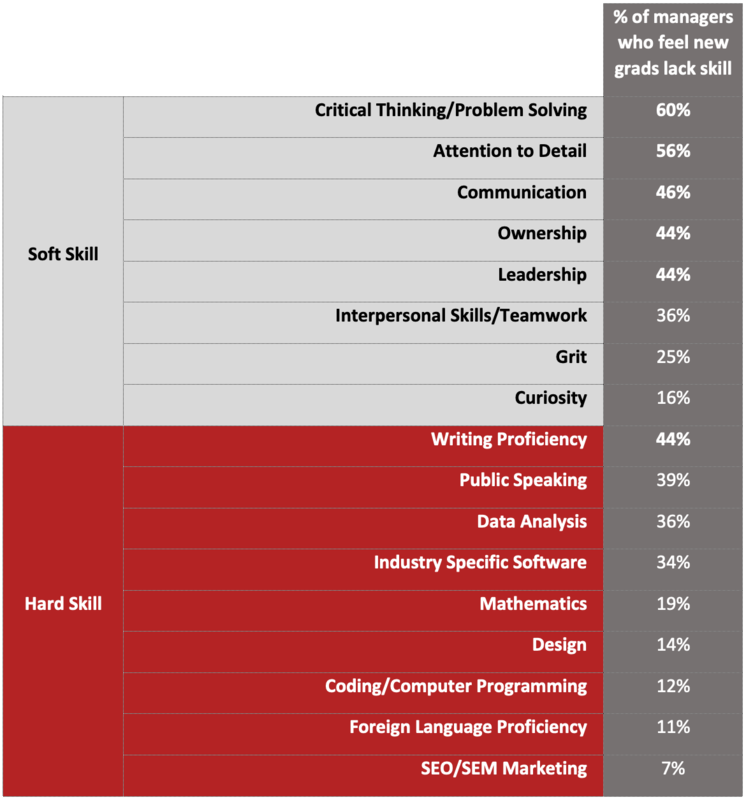 Students need soft skills to find success in the labor market, but many postsecondary institutions have been slow in integrating soft skill development into programming. As employers continue to find ways to leverage automations and technological advancements to lower costs and improve productivity, the importance of soft skills has never been more important to success in the labor market—and its role as a differentiator for job-seekers will only continue to grow. Accordingly, it’s more important than ever for colleges and universities to find ways to not only support the development of soft skills, but to adequately communicate their acquisition to prospective employers. Given their cross-disciplinary nature, however, the development and adoption of a common framework to assess and communicate the development of soft skills has been slow. 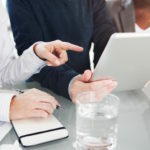 In this interview, Gregory W. Fowler, Anthony Siciliano and Jaymes Walker-Myers reflect on the importance of a common framework for soft skills assessment and share their insights into its potential impact. The EvoLLLution (Evo): Why is soft skills assessment so important for students and employers today? In 2016, the online benefits and compensation information company, PayScale, surveyed 63,924 managers for skills they felt employees needed to become immediate contributors to their company, community and society. Their 2016 Workforce-Skills Preparedness Report stated that hiring managers believed certain skills were missing from new college graduates. Reference: PayScale’s 2016 Workforce-Skills Preparedness Report highlights a significant perception that new graduates lack soft skills. 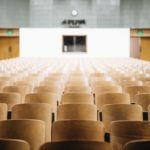 Several studies conducted over the last couple of years have shown a substantial disconnect between what college faculty and administrators believe students are demonstrating as skill sets upon graduation and what employers are seeing. We know from our workforce partners that there continues to be a gap between what the academic curriculum provides and what employers expect of college graduates. If we are to be more aligned with workforce needs, the assessment of vital skills must be more aligned with their authentic application. It’s not sufficient to teach leadership theory and expect students to manage difficult interpersonal conversations or orchestrate team decision-making. One can learn about communication, but the art of communicating to professional audiences requires additional skills. True soft skill assessment means providing students with open-ended, messy, realistic scenarios where they can develop the vital skills they’ll need in the real world. Evo: Why have colleges and universities been relatively slow in developing effective frameworks and mechanisms to support the assessment of soft skills? GF/AS/JWM: The very nature of soft skills—which are inherently cross-disciplinary—may be a contributing factor to the slow adoption of common frameworks. Getting various academic leaders to formulate a common ground for soft skills, particularly in disciplines that are fighting to cover content-based skills, can be difficult. 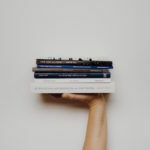 We believe the key is to articulate ways in which soft skills can (and should) become common assessment criteria in all courses and student artifacts. Initiating university-wide initiatives to define expectations for writing and communicating across curricula is a first step. Frameworks are out there, but revamping entire curricula to properly scaffold skills acquisition requires significant cross-collaboration and buy-in from different stakeholders within a university. Southern New Hampshire University is aligned with the Association of American Colleges and Universities (AAC&U) and its VALUE initiative. VALUE, which stands for Valid Assessment of Learning in Undergraduate Education, is a campus-based assessment approach developed and led by AAC&U as part of its Liberal Education and America’s Promise (LEAP) initiative. VALUE has identified several core skills that are necessary for students to succeed in their upper division program work, their chosen careers and their community involvement. The associated core skills rubrics provide tools to assess students’ work and map out a university’s curriculum toward effective acquisition of these skills across the curriculum (specifically in general education programs). Our General Education framework includes scenario-based, problem-based experiences for students to navigate. The real world problems help students develop the skills needed most when there is no clear answer. 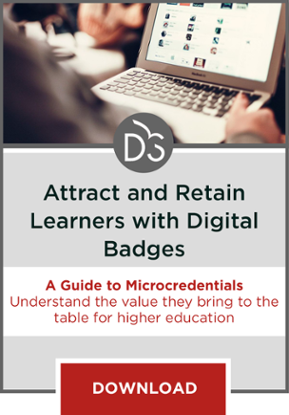 In addition to the AAC&U work, colleges and universities are encouraged to be more open to aligning assessment with feedback and input from the workforce. For instance, what do employers expect to see as evidence of mastery in the soft skill areas? What would convince them that a graduate is sufficiently prepared? When engaging in a problem-based assessment, what context should students be given? How will they adapt to workforce dimensions or pressures? Evo: How will the development of such frameworks benefit professional and continuing education divisions, as well as colleges and universities more broadly? GF/AS/JWM: When students graduate and enter the workforce, their degree credential signifies a certain guarantee by the university that students are prepared to contribute immediately as employees and community members. Developing a soft skills framework provides institutions with a solid base to work from as students progress from undergraduate general education requirements to program level work. A shared understanding of goals across programs and curricula helps develop external validation of the educational quality students receive. We believe the largest benefit to establishing greater frameworks for soft skills assessments is the increased ability to integrate high-quality assessment strategies across divisions and disciplines. Given the dynamic aspect of soft skills, this is not something that can be relegated to a few course offerings that are added on to degree programs. Vital skills, like those we use every day to solve problems and work with others, are developed incrementally. To truly be effective, there needs to be an overarching curriculum and a university-wide strategy. Developing proficiency requires repetition, practice, intervention, failure and mentorship. Evo: How will students benefit from the proliferation of soft skills assessment frameworks? GF/AS/JWM: In his book Robot-Proof: Higher Education in the Age of Artificial Intelligence, Joseph E. Aoun advocates for preparing students by building upon their innate human strengths, or what he calls “humanics.” Despite a future of increased automation and evolving professions, Aoun believes there are many opportunities for tomorrow’s employees if colleges and universities help them leverage the skills that can’t be programmed while working alongside automation as partners rather than competitors. As systems, programs and curricula get better with vital skill development and assessment, people will get better mastering such skills and reap the benefits. As students continue to assess the value of higher education, we expect they will continue to weigh several factors. Can they devote time and energy to competing factors, such as pursuing a career, managing a family, integrating new skills and living a meaningful life? We help students process their options when we clearly articulate the benefits, value and real world relevancy of education. Today’s students are incredibly aware that their professional experiences will be wrought with change, unpredictability and uncertainty. They know they need to be vested partners in their educational journey and they are increasingly looking for tools to be self-sufficient and professionally prepared for a variety of career options. Providing students with deliberate, high-quality and integrated soft skills, learning and assessment will help translate the value of their education. PayScale. 2016 Workforce-Skills Preparedness Report. Retrieved from http://www.payscale.com/data-packages/job-skills. As employers look to technology to automate repeatable and manual tasks, it’s critical for colleges to build programs that help students develop skills that cannot be automated. Despite the importance of soft skills, their complexity has so far prevented the development of the kind of common skill assessment framework that exists for many technical skills. Soft skills cannot be relegated to a single class, but must instead be integrated holistically as part of a university-wide strategy.